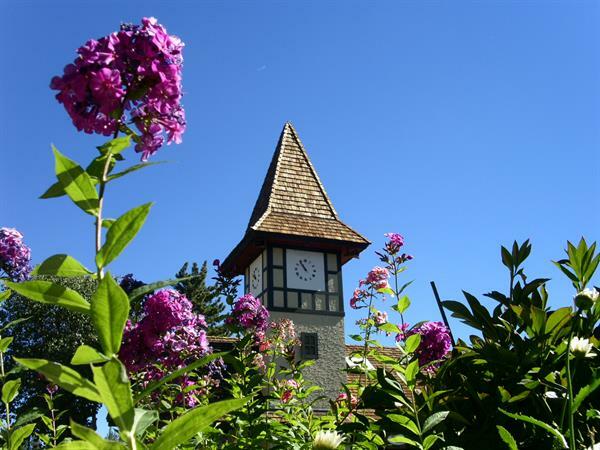 Welcome, from Hauserman Rental Group! 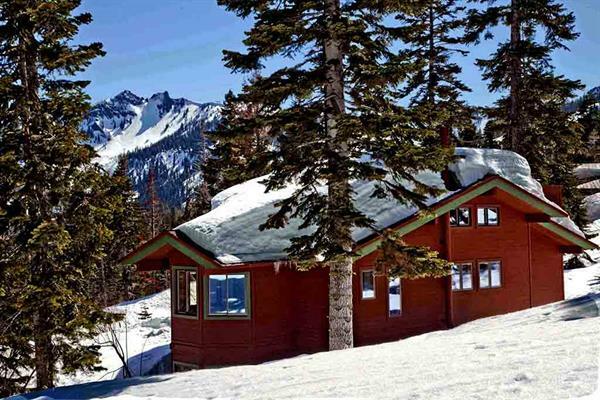 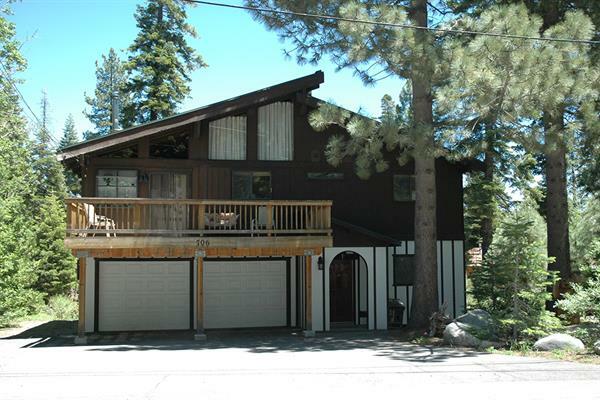 In business since 1966, HRG has been a leader in the North Lake Tahoe vacation rental industry. 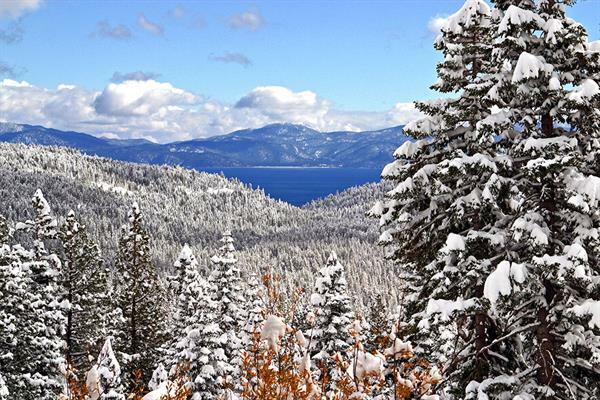 Always at the forefront of progress, the Hauserman name means good business. 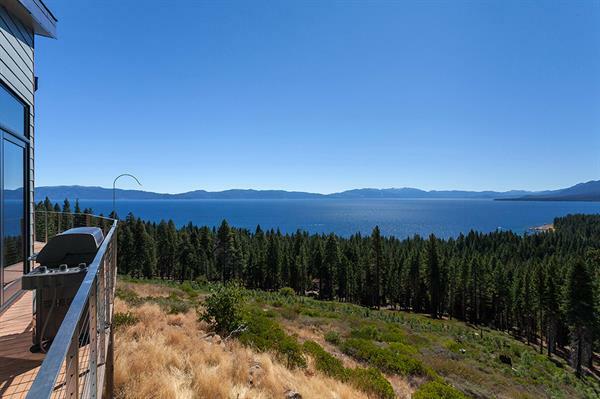 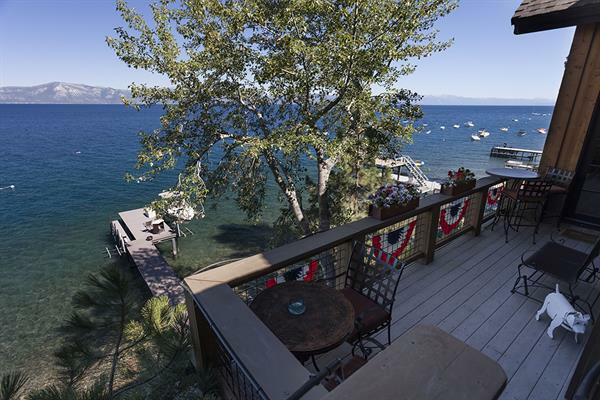 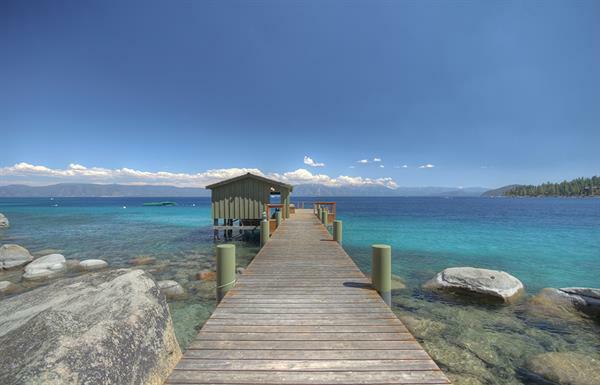 We offer houses and condos all over the North and West Shores, plus Alpine Meadows and Squaw Valley, and our specialists each have an intimate knowledge of the local area to help you plan your exclusive Lake Tahoe vacation. 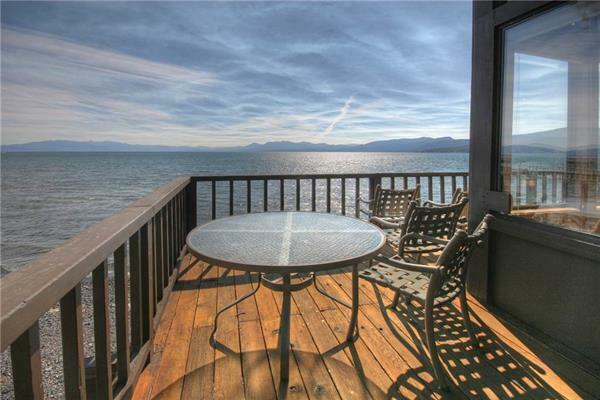 Take a look around our website to learn more about our rental management program and historic surroundings!